It's the European Day of Languages! Yay! Here on the show, we love to celebrate this day. 3 years ago, Lindsay and I got together to bring you a HUGE quiz, we’ve made videos, we’ve spoken lots of European languages. We even have a European Day of Languages playlist on Spotify! And today, this special episode will bring you a quiz with a twist and you can play along. We’ll now play these languages to each other and to you listeners…and try to guess what they are! Europe doesn’t just have the obvious languages, so this might get tricky but we’re ready to give it a good go! 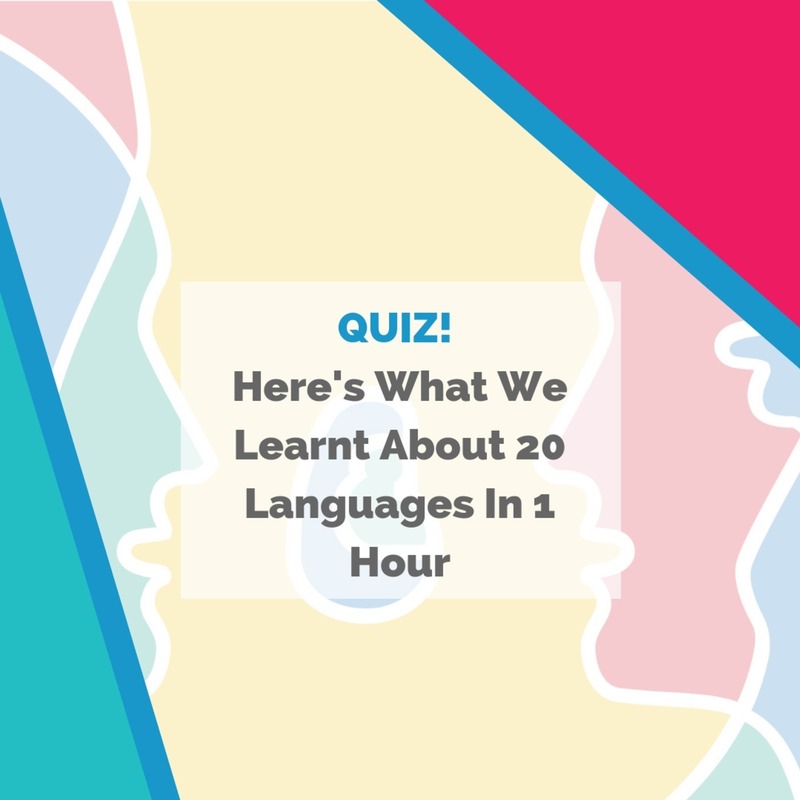 These show notes do NOT include the links for all the different languages mentioned on the show, because that would be spoiling the quiz for you. If you'd like to get a copy of the notes, simply click here to join the Fluent Language Newsletter. Once you join, I'll send you a password with access to my special membership area on the website where you can download the full show notes document. If you have a second, a review on Apple Music or in your Podcasts app would be VERY appreciated. Or you can mention us on Instagram (#thefluentshow), Twitter @thefluentshow, or to your language learning buddy!